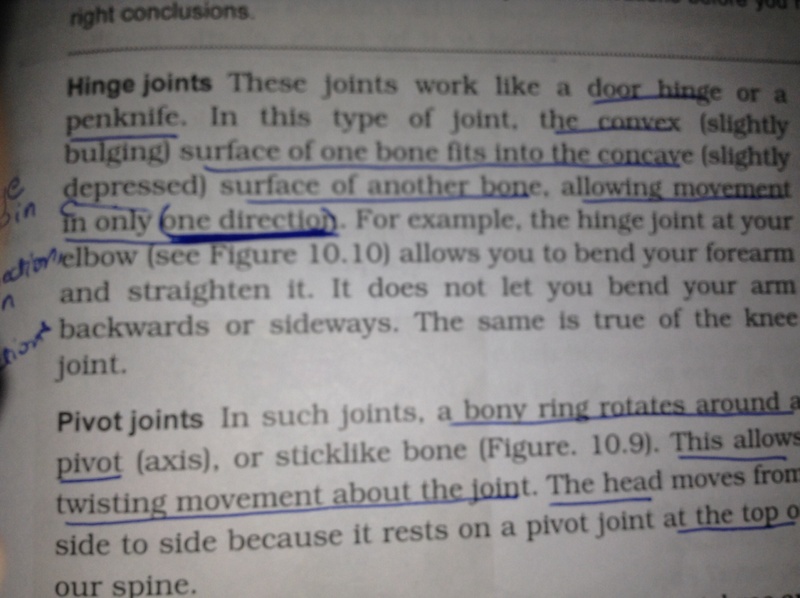 Some 1D related images in my textbooks ღ. 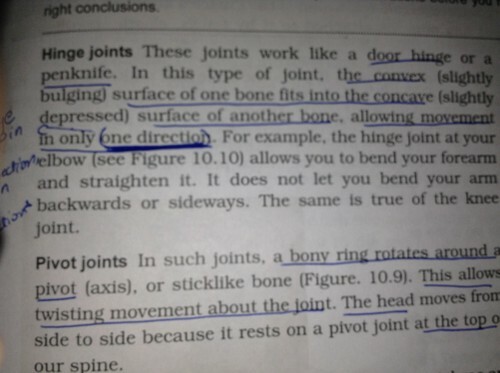 One Direction is put in brackets and underlined (:. HD Wallpaper and background images in the One Direction club tagged: photo one direction in textbooks directioner superdivya. This One Direction photo might contain sign, poster, text, chalkboard, newspaper, paper, magazine, tabloid, and rag.